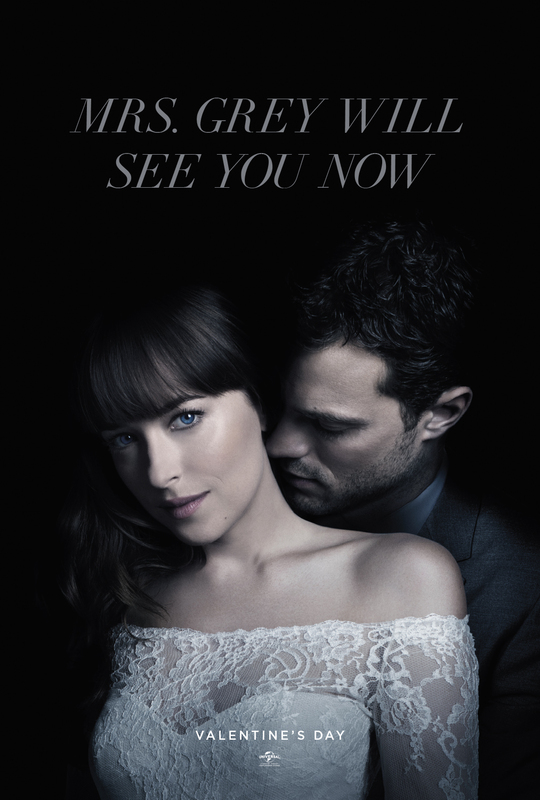 Universal Pictures has just launched an announcement video and poster heralding the 2018 Valentine’s Day opening of Fifty Shades Freed. Jamie Dornan and Dakota Johnson return as Christian Grey and Anastasia Steele in Fifty Shades Freed, the third chapter based on the worldwide bestselling Fifty Shades phenomenon. Expanding upon events set in motion in 2015 and 2017’s blockbuster films that grossed almost $950 million globally, the new installment arrives for Valentine’s Day 2018.